At International Aircraft Title & Escrow in Oklahoma City, Oklahoma, we make it easy to register your craft. 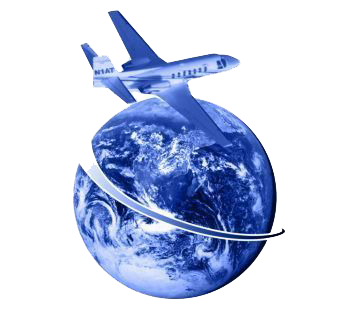 Our team can work with both domestic and international organizations for FAA and international registration. This means that you need only deal with one point of contact to register your craft at home and around the world. The FAA Oklahoma City Regional Office is the U.S. “Entry Point” filing location for the International Registry. Interest must be filed first with the FAA in Oklahoma City prior to filing or "registering" at the international level. Our team is unsurpassed in the aircraft title industry We pre-examine your documents to determine acceptability and if there are any corrections to be made, we notify you prior to submitting documents to the FAA and International Registry This results in expedited issuance of your registration and perfection of your first lien position. Contact us to learn more about effective FAA and international registration services.